Jim Walsh is an artist who wears many creative hats. 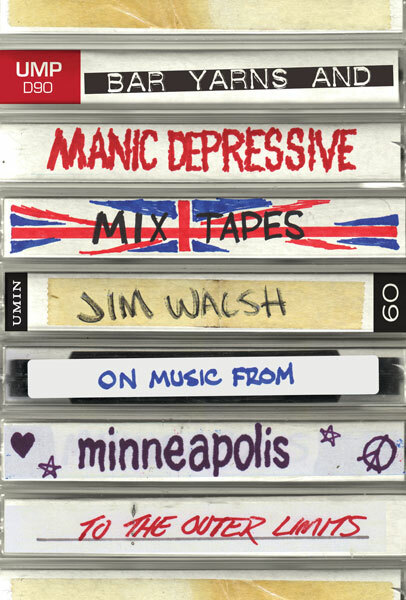 He’s a freelance journalist, author, songwriter, musician, husband, and father—and in the last few months, he’s released two new books, Bar Yarns and Manic-Depressive Mixtapes: Jim Walsh on Music From Minneapolis to the Outer Limits (November 2016) and Gold Experience: Following Prince in the ’90s (January 2017). 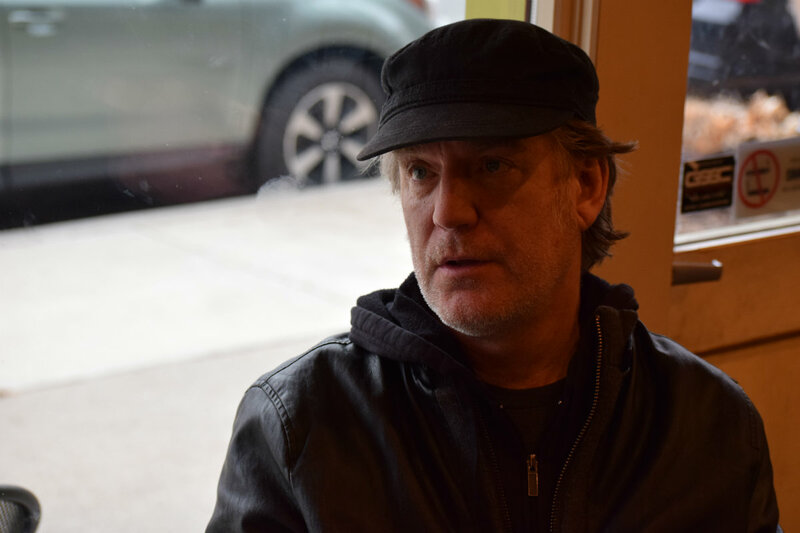 Published by University of Minnesota Press, the books collect many of the columns, articles, and features he’s written as a Twin Cities music journalist over the course of three decades. The origin of both goes back to the beginning of 2016, when Walsh set an ambitious slate of goals to complete before the year ran out, which included publishing a couple books. Bar Yarns, a stunning hardcover with an elegant dust jacket that commands attention on any bookshelf, had been an idea percolating in the back of Walsh’s brain for a long time before coming to fruition. “The way I was writing, and the columns I was writing, with the particular voice I was writing with—I could kind of see one day being in a collection,” he said. “That was decades ago, and I kind of forgot about the idea because I’ve just been doing other stuff.” A read through the book is like opening a time capsule to explore the Twin Cities’ past music landscape; from the musicians who came to town to which clubs were popular for live shows, Walsh’s prose has something for everyone looking to go on a written odyssey. Music aside, his unique style of journalism bares his mind and soul to readers, inviting them to place themselves in his shoes. “Even though they’re about the past, I love the ideas that are in those books. I love the people in those books and the music in those books,” Walsh told me. “It’s crazy to go through your stuff like that. It’s trippy.” A collection of pieces previously published from all over covering the 1980s to last April, Bar Yarns includes copy previously published in the City Pages, Southwest Journal, the St. Paul Pioneer Press, Minnpost.com, and other outlets. 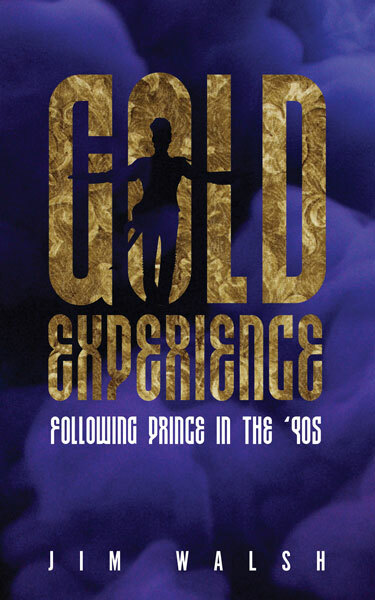 Part of the intrigue, and what makes Gold Experience stand out from the pack of Prince books that have flooded bookshelves over the past 11 months, isn’t just how comprehensive it is but the fact that it has a Twin Cities slant focusing on the artist during a time when he was most controversial. Republished in chronological order based on date of original publication, Walsh’s purple softcover compilation belongs in any music fan’s library—it’s packed with details that can’t be found anywhere else, it’s well written, and the vast majority of the articles republished aren’t available elsewhere. Walsh himself had to go through a third-party service to reacquire his old copy because most of it’s so old and hasn’t been archived online. While both titles hold up remarkably well as standalone reads, Walsh thinks they work best as companion books given there are only a couple of Prince-centric pieces published in both books. “I do think they’re companion pieces because they’re kind of a summary of what I’ve been listening to hard, and therefore covering—Prince especially,” he said. 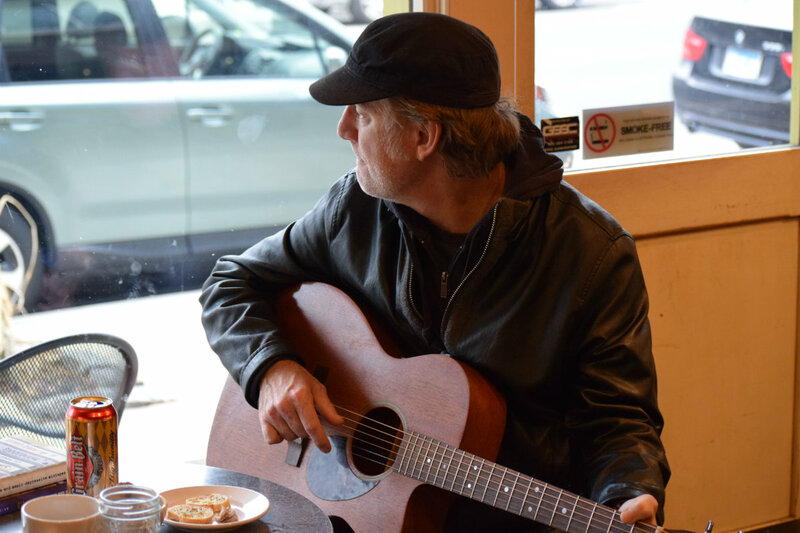 In both books, Walsh’s acquired wisdom is on display as he artfully navigates his way through 30 years of Twin Cities music history with an open and thoughtful mind. After reading them, it’s easy for readers to appreciate the wisdom, experience, music, and beauty the author managed to capture throughout the years.